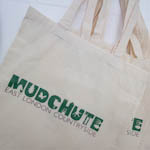 Welcome to the Mudchute Shop online! 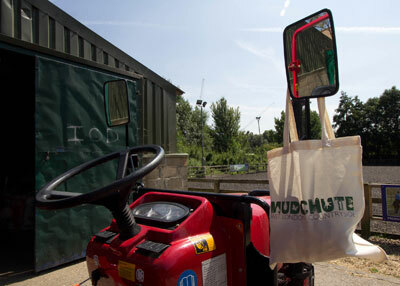 You can now buy a selection of Mudchute merchandise online. 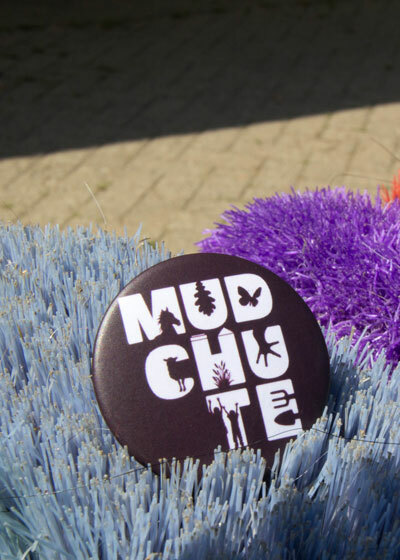 Any proceeds from our sales help support Mudchute. 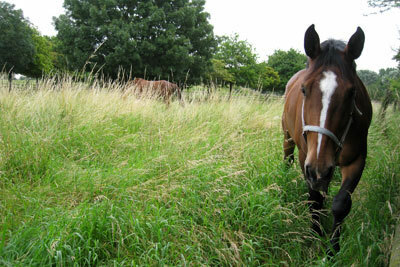 As a small, local charity, we greatly appreciate your support! 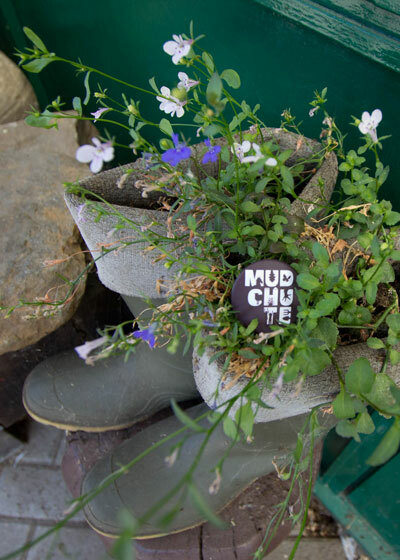 We do have additional items for sale in the Mudchute Shop located in our Main Courtyard, so be sure to stop by on your next visit! 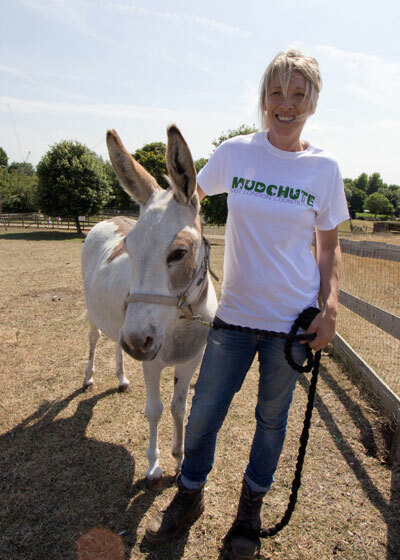 Our Fairtrade pure cotton t-shirts feature the Mudchute Logo and are available in white, dark chocolate and forest green. 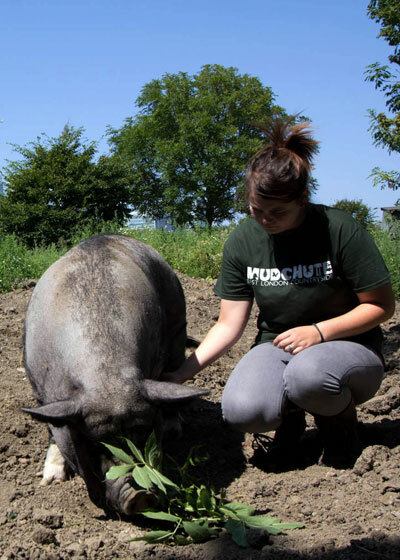 These super soft shirts come in adult sizes S-XL and suit both men and women. High quality Gildan 500 ultra cotton t-shirts. 100% cotton made in Haiti under fair trade agreements. Washing Instructions: Machine was warm, inside out with like colours. T- Shirts printed from Fifth Column who support eco-ethical standards within their business. They actively seek out alternative and cleaner products such as ink fluids, practice minimizing waste and recycle all waste possible. Fifth column also supports local schools providing free silk printing workshops as well as actively supporting the mercy centre in Thailand. Last year they donated £2,000 to an orphanage for HIV positive children. 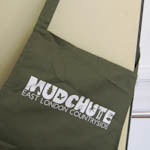 Designed for budding masterchefs and home cooks alike, our aprons feature the horizontal Mudchute logo with strapline across the chest in white. One size fits all as they are adjustable and come in chocolate brown and olive green. 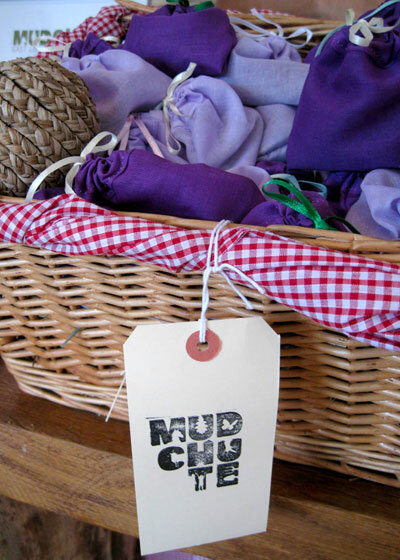 Washing Instructions: Can be washed up to 60 degrees, suitable for ironing and tumble-drying. 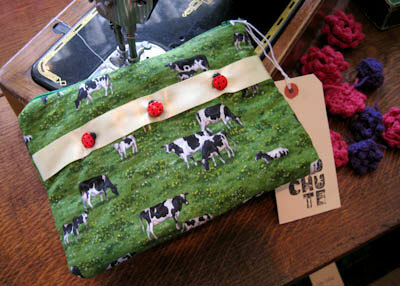 Added detail of Mudchute label stitched to the side. 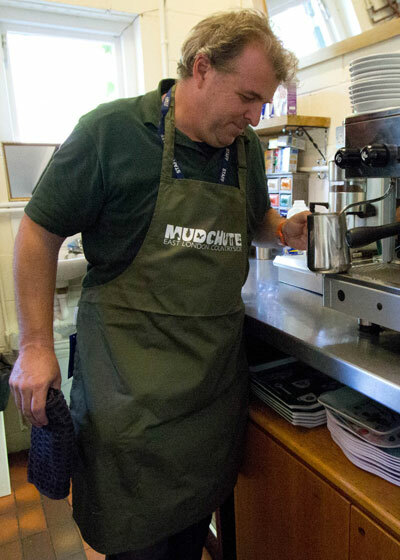 Aprons printed at Fifth Column who support eco- ethical standards within their business. (Please see product details for t-shirts for more information on Fifth Columns eco friendly ethos). Our water bottle can keep you hydrated at the gym or wherever your adventures take you. With a wide neck, it is easy to refill and its finger grip ensures it is easy to hang onto. 500 ml premium drinking sports bottle with finger grip. 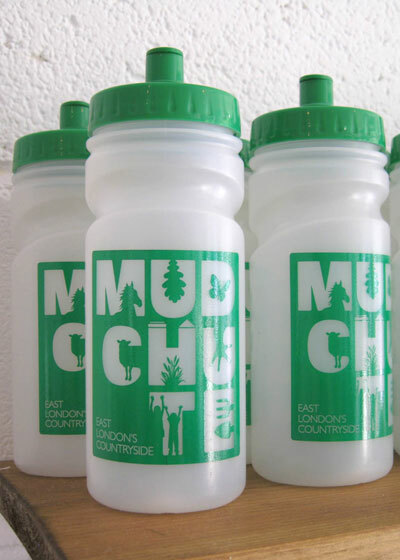 UK manufactured and made in an eco friendly manner, BPA free and 100% recyclable. 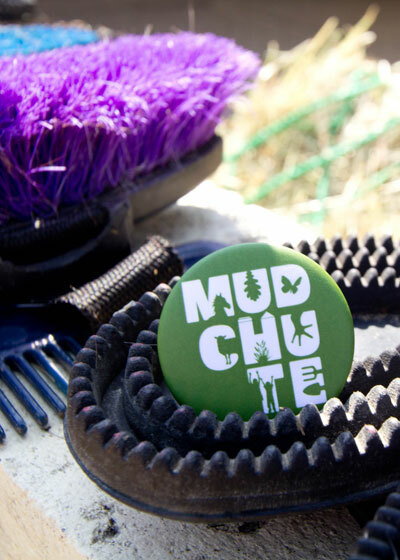 Our matte pin badges feature the Mudchute square logo in white on a brown or green background. These are perfect for pinning on your bag or clothing. 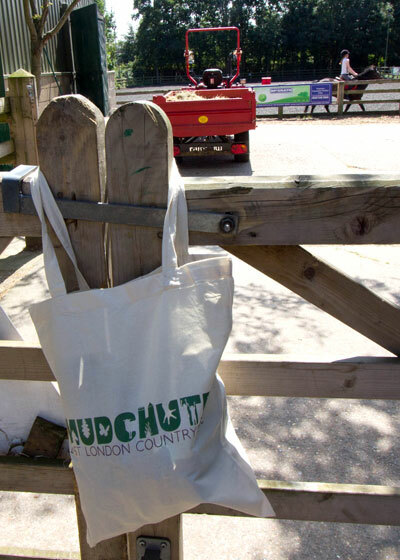 Our cotton shoulder bags are a natural cotton colour featuring a green and brown horizontal Mudchute logo across the front. 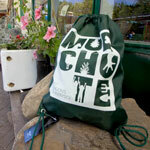 These bags are strong and durable for multi-purpose use and ideal for a trip to the shops. Bag dimensions 41 by 38 cm. Handle length 67 cm. 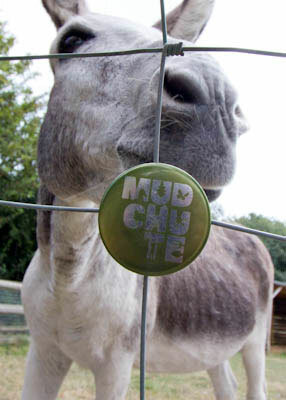 Our metallic magnets feature a square Mudchute logo in silver and are ideal for holding prized masterpieces on your fridge door! 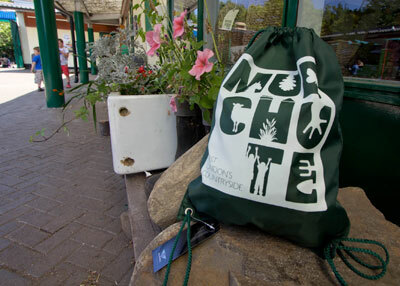 Perfect for school or gym use, our water-resistant green drawstring bags feature a square Mudchute logo design in white across the front. Made from 100% Polyester (water resistant fabric), easy to clean by wiping down with a damp cloth. 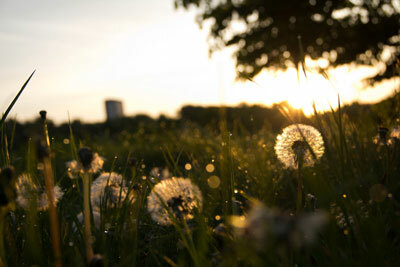 Send a postcard to your loved ones when you visit! 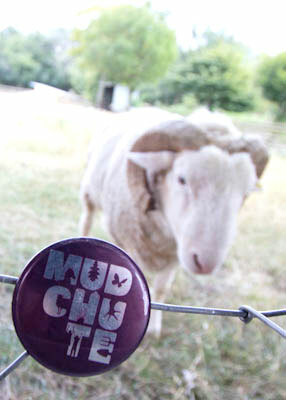 Our Mudchute postcards feature some of your Mudchute favourites in photos taken by local volunteers. 350 gsm uncoated A6 postcards. 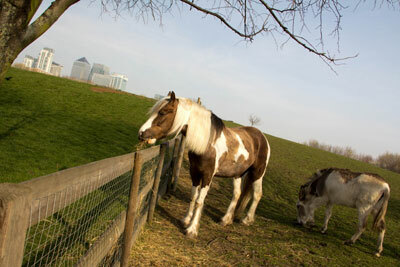 Images taken here at Mudchute by local volunteers. 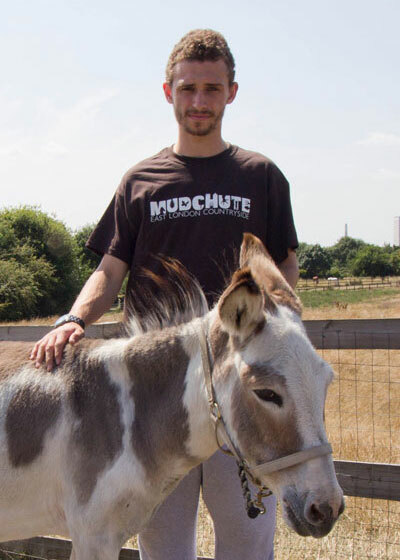 Perfect for every occasion, our cards, our greeting cards feature images taken here at Mudchute and are blank inside for you to add your own message. All cards come with recycled envelopes. Comes with gummed brown fleck craft envelope 110gsm. Envelope made from 100% recycled paper. Card and Envelope 100% recyclable. Perfect for taking notes or sketching around the farm. 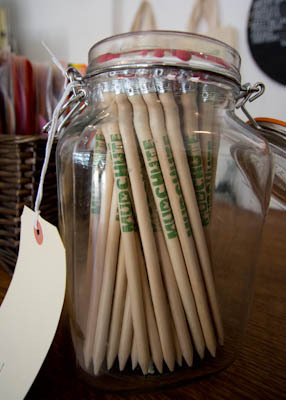 Our sustainably sourced pencils feature the Mudchute logo in green. 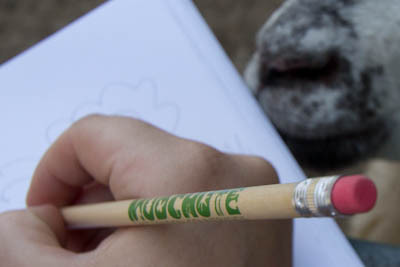 FSC wooden pencil with eraser in natural wood with green horizontal Mudchute logo printed on side. Manufactured with FSC (forestry stewardship council) certified wood from sustainable resources silver ferrules and pink eraser. 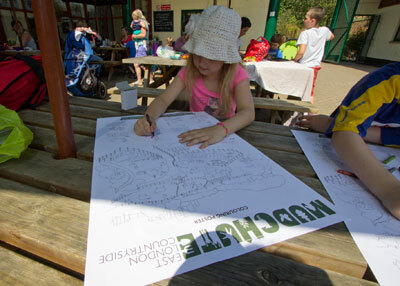 Colouring fun for all ages. 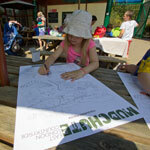 Learn more about our animals and help colour them in! This A2 sized poster is fun to colour and big enough to share! 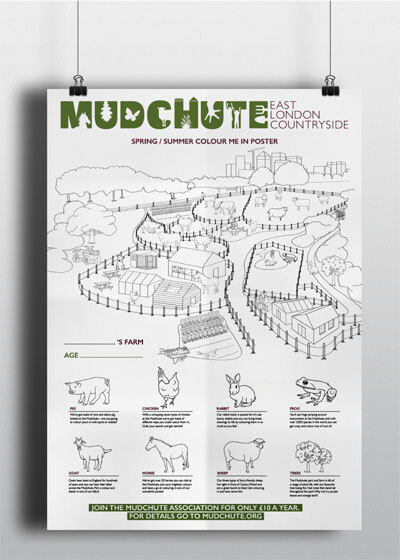 A2 colour in poster 225gsm uncoated recycled paper. Comes in poster tube with cap. 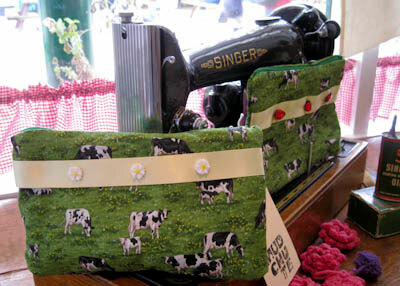 Zippered pencil cases featuring animals and a flower or ladybird trim. 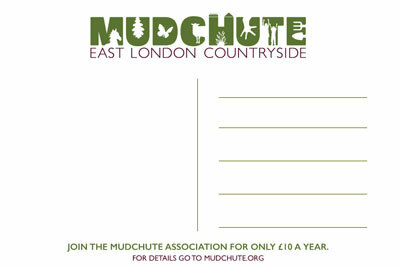 To purchase, please visit our shop or email shop(at)mudchute.org. 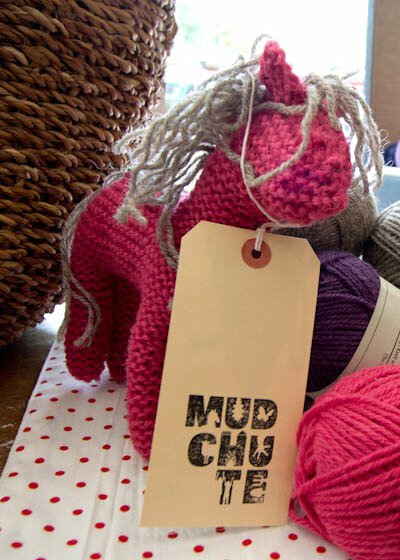 Hand-knitted ponies made from Mudchute Wool. 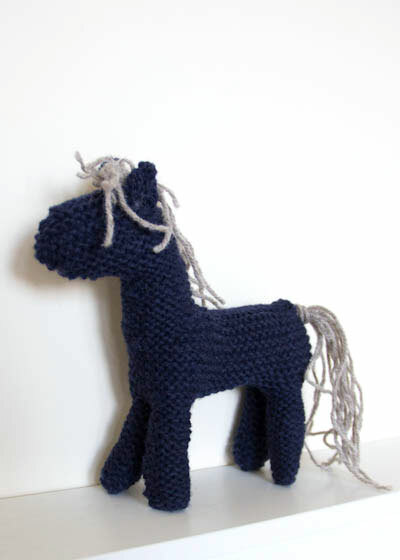 These little ponies come in a variety of colours and can be custom ordered in your favourite combination. 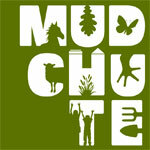 For more details, email farm_office(at)mudchute.org. 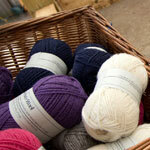 Knitted by hand from 100% Mudchute Wool. Filled with toy grade hollowfibre. Ponies stand approximatley 20cm tall. 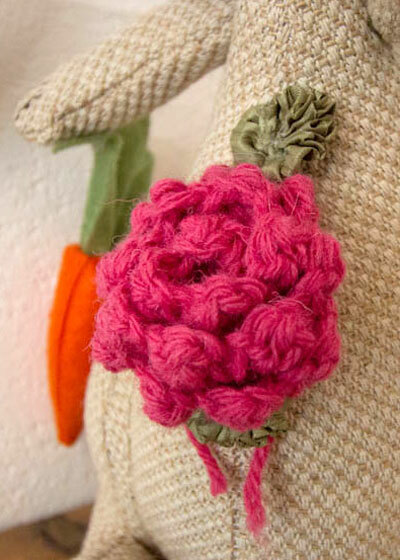 Hand-crocheted roses made from Mudchute Wool. Can be used as a pin or decorating a hat or other accessory. Roses come in a variety of colours and can be custom ordered in your favourite combination. 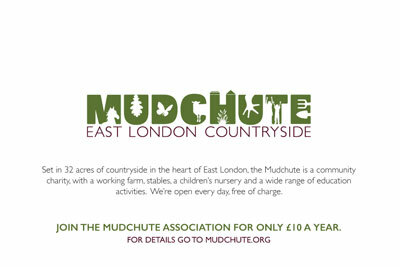 For more details, email farm_office(at)mudchute.org. Crocheted by hand from 100% Mudchute Wool. Roses are approximately 5cm in diameter. 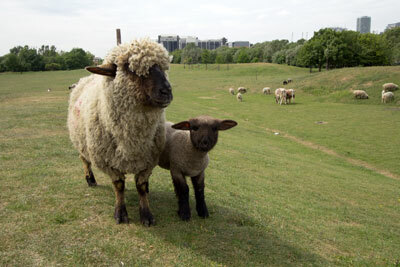 We are excited to be introducing a limited run of our very own Mudchute Wool! 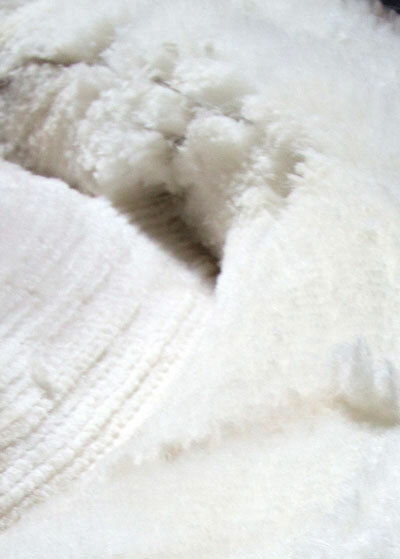 Following our 2013 Shearing Day, we sent our raw fleeces off to The Natural Fibre Company, who scoured, carded, dyed and spun our rare breed fleeces to create a range of beautiful, unique yarns. 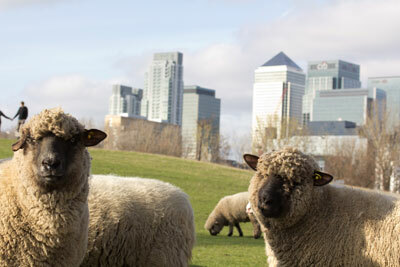 Now you can buy wool that is reared and sheared right here on the Isle of Dogs! 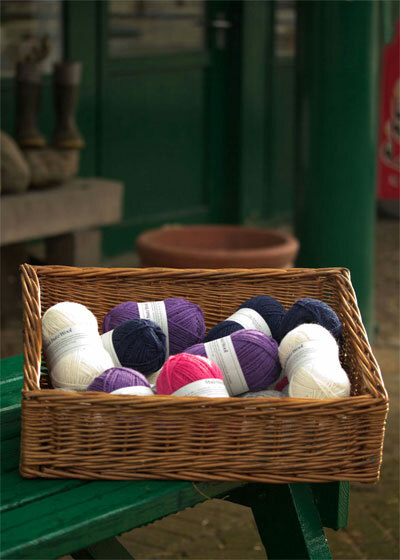 All of our spun wools come in two weights, Double Knitting and Aran, and are available in a variety of colours including natural, grey, navy, lavender and guava. 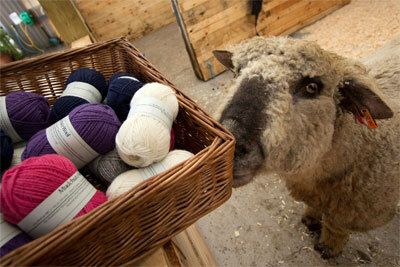 Our Double Knitting wool is finer than Aran wool. Sold as banded balls of 50g (approximately 110m / 119yds). 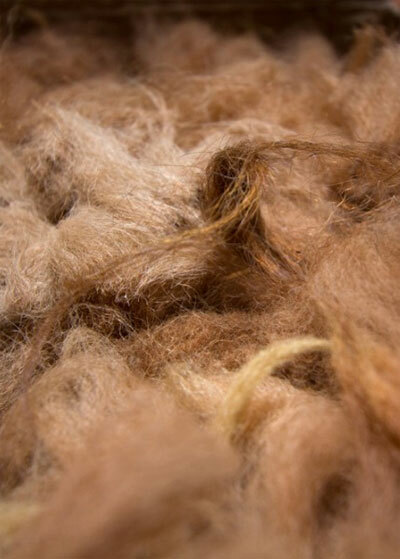 Spun from the wool of our very own sheep and processed by The Natural Fibre Company using acid-reactive and organically approved dyes. 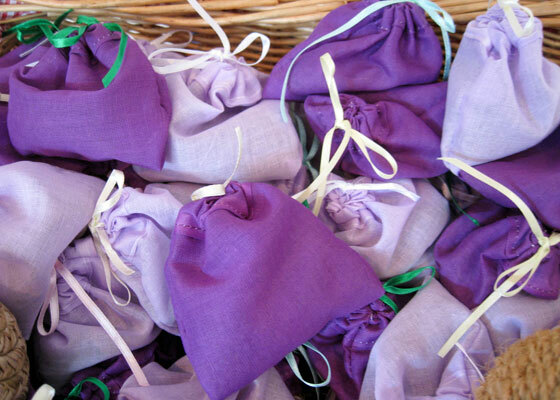 Handmade lavender bags in dark or light purple will fill your room with the fragrance of lavender. 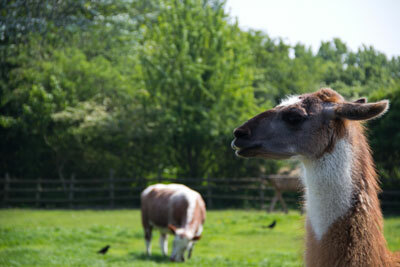 Raw alpaca fibre from our two lovely alpacas. 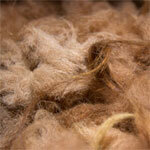 Brown and white fibre are occasionally available. 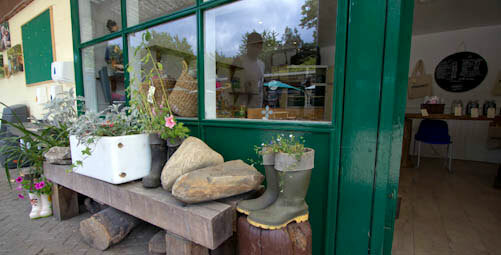 For availability and details, please email us at farm_office(at)mudchute.org. 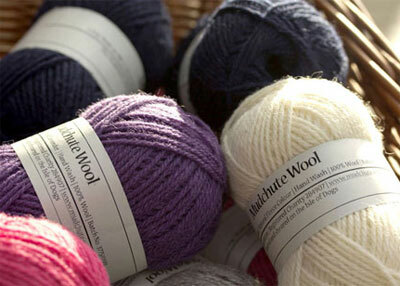 Our Aran wool is thicker than double knitting wool. Sold as banded balls of 50g (approximately 70m / 76yds). 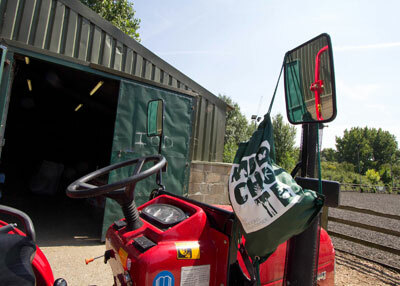 We shear our flock of native and rare breed sheep (Jacob, Oxford Down, Whitefaced Woodland) each summer and whole fleeces are often available. 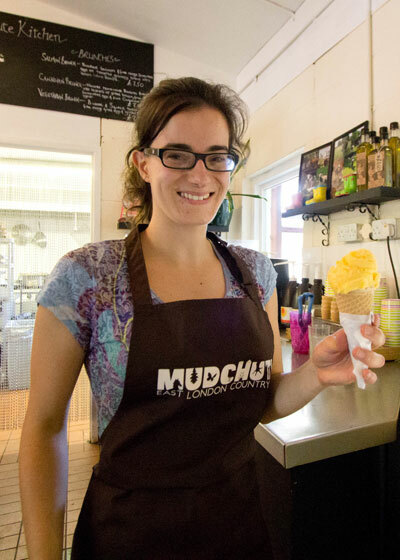 For availability and details, please email us at farm_office(at)mudchute.org. 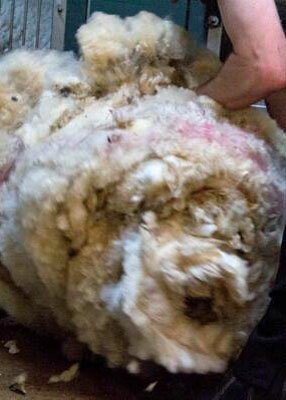 Sheep fleeces must be sold whole. Discounts may be possible for bulk orders. 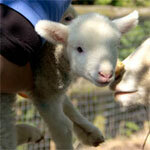 Collection is preferable as shipping will incur further costs (approx £7 for 1-2 fleeces). 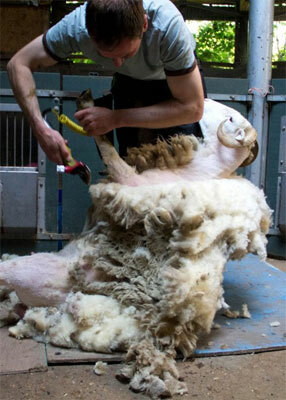 If you do collect you also have the opportunity to choose your fleeces.